SANTIAGO HIGH’S softball team is 19-0 and ranked number one in its CIF-SS Division (Shutterstock). With the final weeks of league play coming up and the start of the spring sports playoffs not far off, a lot of teams are hoping for a good final stretch and a trip to the post-season. There are a lot of good stories and games to follow these next few days. Of all the local teams, only one – as far as we can tell – has been perfect. That’s the Santiago High softball team. The Cavaliers are 19-0 after defeating Bolsa Grande 7-1 Monday afternoon at home. Melissa Adams’ team is in first place in the Garden Grove League with a 6-0 record, one game ahead of Loara (5-1, 12-4 overall). The path to the GGL crown won’t be easy. The Cavaliers will face Bolsa again on Tuesday, then play La Quinta (ranked fifth in Division 7) and then second place Loara before finishing with Los Amigos. As you might expect with an unbeaten team, Santiago hits well. The Cavs have a team batting average of .389, but the ERA is pretty impressive, too, at 0.97. 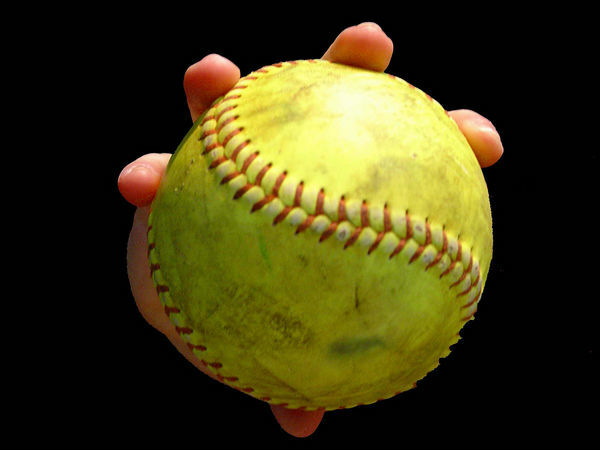 Pairings for softball playoffs will be released on Monday, April 29. If you don’t have a chance to seem the in their battle for the GGL pennant, Santiago –ranked first in CIF-SS Division 6 – could be available for viewing in the CIF-SS title game on Friday, May 17 at Deanna Manning Stadium in Irvine. Here’s what the CIF-SS, Orange County prep reporters and others think about who the strongest spring sports teams from the Garden Grove-Huntington Beach-Stanton-Westminster area might now be. Division 7: La Quinta (fifth). 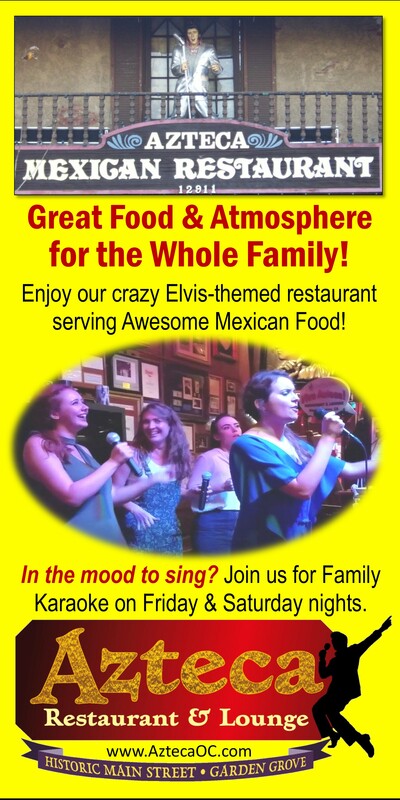 Division 5: Los Amigos, Santiago (received votes). Here are our High 5 rankings for baseball and softball teams in The Trib’s coverage area. 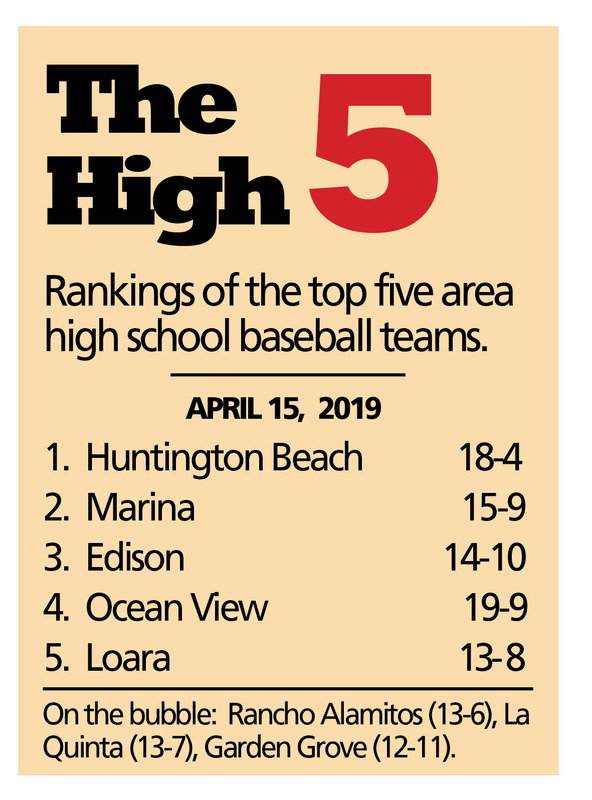 Huntington Beach is first in baseball and softball. Records do not reflect results from Monday’s games. This band of ink-stained wretches have Orange Lutheran at the top in their baseball top 25. 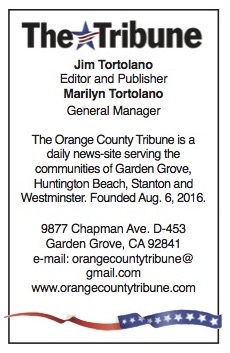 Local teams included are: Huntington Beach (fourth), Marina (14th) and Edison (19th). 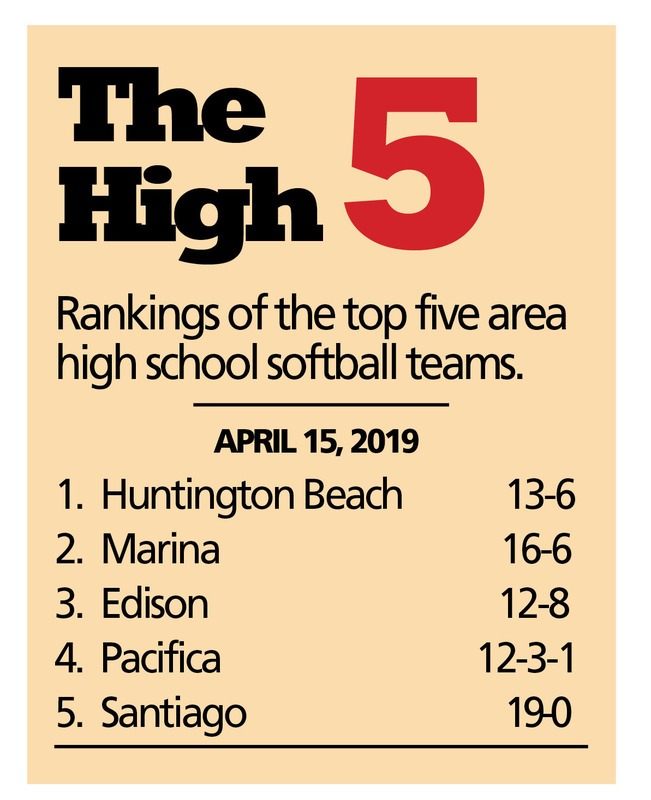 The OC Register lists local softball teams as Marina in second, followed by Huntington Beach sixth, Edison seventh, Pacifica eighth and Santiago 25th. 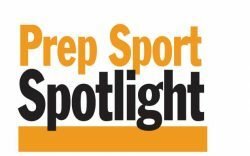 Prep Sport Spotlight usually is posted on Tuesdays. 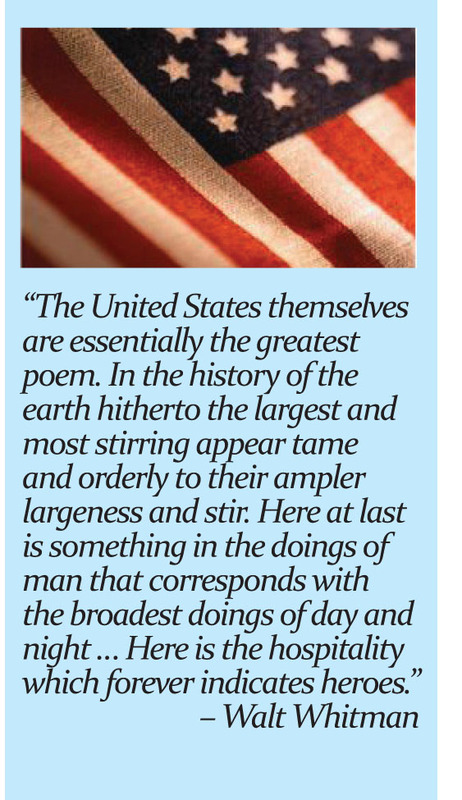 This week it moves up a day, but will return to its usual schedule next week.